This is for a To Be Built home and is only a representation of what can be built on this parcel. 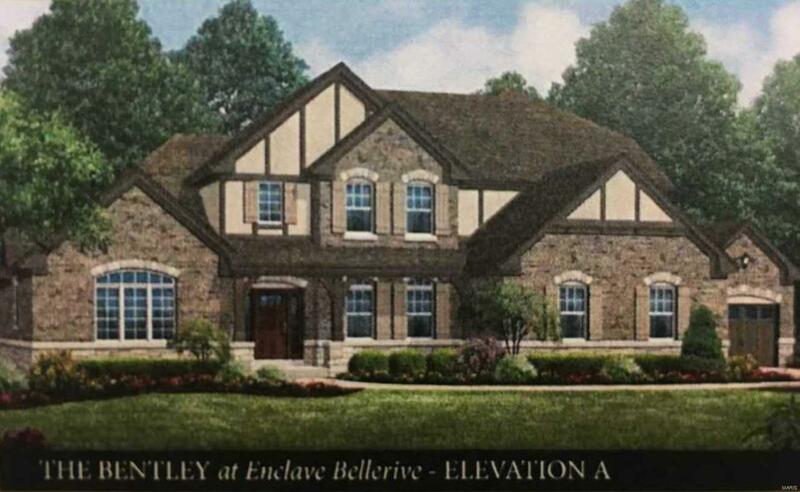 This example is brought to you by McKelvey Homes using their Bentley Model floor plan and Elevation A which includes 4 bedrooms, 3.5 full baths with a 3 car side entry garage, 1.5 story home with approx. 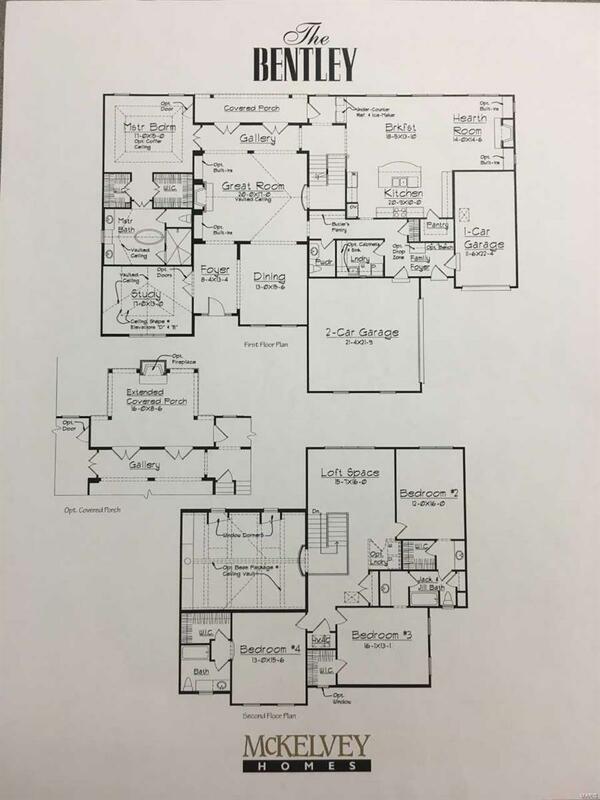 4262 sq ft above grade. This is a quality built custom home situated on approx. 8.9+/- acres with some views of the Meramec river. You won't find this very often in the south county area. Attached is the included feature sheet from McKelvey homes Schuessler Valley Estates. Final contract price will be determined by McKelvey Homes and Buyer based on options, style and final site development and improvement costs for this homesite.